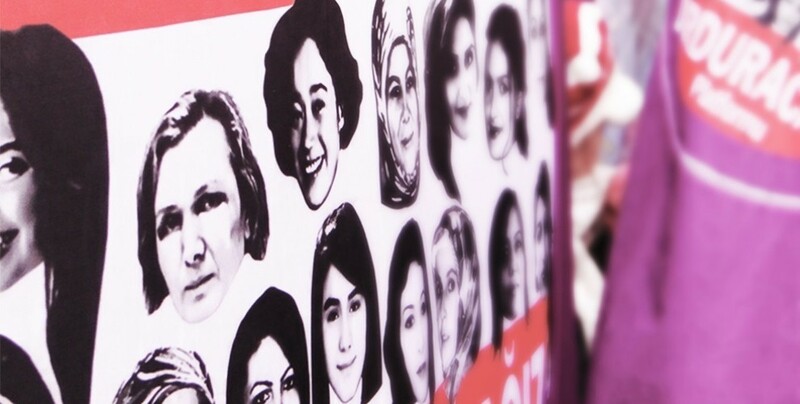 According to a statement by the ‘Platform We Will Stop Women Killings’, 25 women were murdered in Turkey in March. 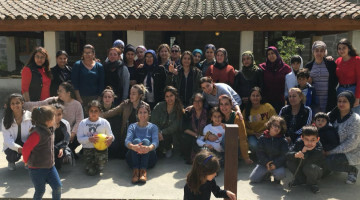 The ‘Platform We Will Stop Women Killings’ (Kadın Cinayetlerini Durduracağız Platformu, KCDP) has released its monthly balance for March. Accordingly, 25 women were murdered and 269 cases of child sexual abuse were recorded last month. The report notes that the number of cases of female murder in March has fallen. 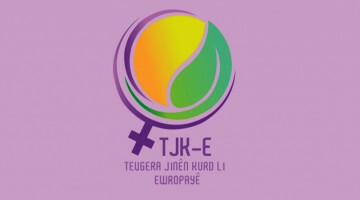 The platform attributes the decline to the nationwide activities on International Women's Day on 8 March: "The reason for this is that women filled the streets on occasion of 8 March, actions against violence against women took place worldwide and the problem was addressed everywhere. In order for this decline to continue in the coming months, this political atmosphere must be maintained. 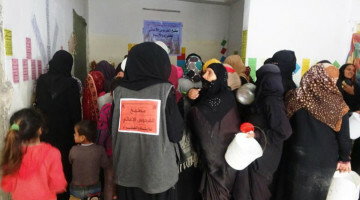 Violence against women must continue to be publicly condemned, as in March." The report points out that the number of suspicious deaths and murders of unknown offenders has increased: "11 of the 25 cases of last month are suspicious deaths. In order to prevent further murder of women, it must be clarified who committed these murders for whatever reason, and convincing punishments must be pronounced. There are dozens of unsolved deaths, including student Alara Karademir, who fainted in Istanbul in a lecturer's room and lost her life in dubious ways." 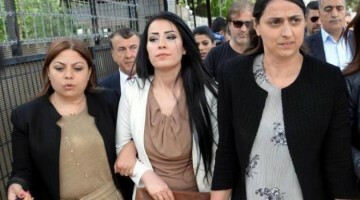 Regarding the legal situation, the report states: "Last month, in Helin Palandöken's case, the wrong defendant was brought before the court. 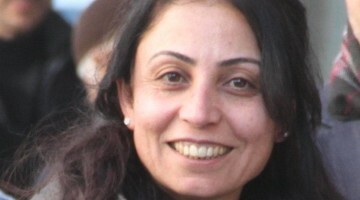 In the trial of Halide Ozpolat, who was murdered by her husband in 2016, has been forgotten to summon the accused to trial. In the light of these examples, it becomes clear that the murder of women is not considered an important topic and that it is handled incorrectly. 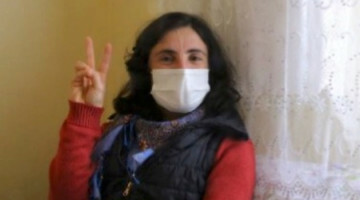 Halide Özpolat's trial was postponed only because of the negligence of the court while a verdict was expected." "In Ankara, Ilknur Çelik was stabbed to death by a man with whom she had been married before the eyes of her four-year-old daughter. Feyzi Çelik was on prison leave when he committed the murder. In Antalya, Ayşe A. was seriously injured after returning home from a job interview by her ex-husband, Irfan A., with a sharp object. She is in the hospital fighting for her life. In Bursa, fifth month pregnant Merve P. was shot down by her ex-husband Hüseyin P. She is in critical condition. In a hotel in Istanbul, a trans woman with Iranian citizenship had her throat cut by an unknown culprit. She was found lifeless, and the culprit is searched."